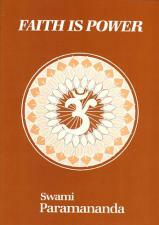 A treatise on faith and its importance in our lives. The concept of faith is often mis-understood by the Western world. 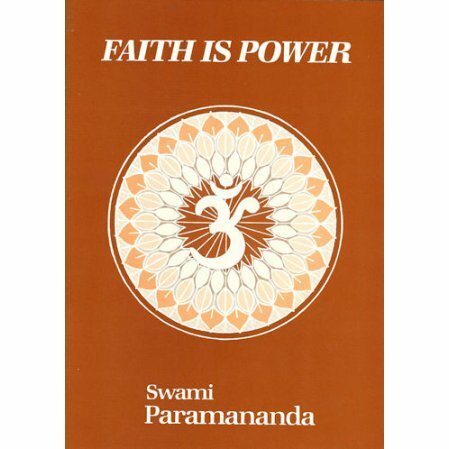 The swami lived in America for many years and is able to explain in a gentle and clear way what it means to have faith and how it can help you live a happier and more peaceful life.